D&O insurance policies are not an “off-the-shelf” product. D&O policies have become highly bespoke proprietary contracts that dovetail to a company’s operations to ensure contract certainty during complex claims scenarios. Buying an “off-the-shelf” D&O insurance policy today is like showing up on a date wearing Capezios and a Members Only jacket…risky, old-school and later regrettable. An existing buyer of D&O insurance with complex risk should opt for a manuscript policy form over “off-the-shelf” coverage. Manuscript policy form offers superior technical language, narrower exclusions, broader definitions and coverage tailored specific to a company’s own unique risk profile. An “off-the-shelf” policy form contains very basic coverage provisions that may not provide adequate protection. A heavily endorsed “off-the-shelf” policy will sometimes have outdated and conflicting policy language that limits or even voids coverage. Material coverage enhancements that are readily available from insurers in the marketplace which can potentially benefit a company’s D&O program are not obtained or even contemplated because the broker is lazy, inattentive or lacking the expertise and specialty knowledge to even ask for improvements. 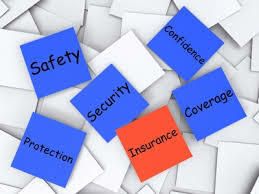 For example, one of the biggest uses of D&O insurance is for defense costs associated with some type of litigation. Legal fees can potentially run into the hundreds of thousands if not millions of dollars if the litigation drags on for several years. An Insured’s D&O policy may only reimburse for legal fees that are “reasonable and necessary” rather than “usual and customary” because the definition of Defense Costs was never favorably modified. An insurer may deem “reasonable and necessary” to be $500 per hour thereby making a company think twice about hiring their preferred outside counsel which charges an hourly rate of $1500. Bottom line…if your broker fails to communicate with you on a regular basis or neglects to even arrange an annual renewal strategy meeting, it’s definitely time to seek a review of your company’s insurance program by an alternative provider. An in-person meeting between a company and underwriters is beneficial to all parties. The more transparency that insurers have into a company’s operations, the better they will price the risk and provide superior policy terms and conditions. Otherwise, by nature insurers will simply price higher what they don’t know. A meeting also provides the opportunity for a company to assess the carriers by evaluating their underwriting prowess, claims paying ability, claims servicing expertise to maximize recoveries during loss scenarios, and overall commitment to the company’s industry. The interaction between a company and insurers can be thought of as a courtship. The first date is the underwriting meeting where interested insurers and a company determine their willingness to work with each other. The marriage occurs once the insurers are selected and the D&O program is finalized and bound. A company and its underwriters form what’s hopefully a long-term partnership and should continue to meet annually at least 60 days prior to the renewal date. Claims resolutions also tend to get resolved more favorably if a positive relationship exists between an Insured and its underwriters. Although it’s informative to know what your peers are buying from an insurance perspective, relying solely on benchmarking data to select D&O limits and retentions could simply mean a company and its peers are all making the same wrong decisions. 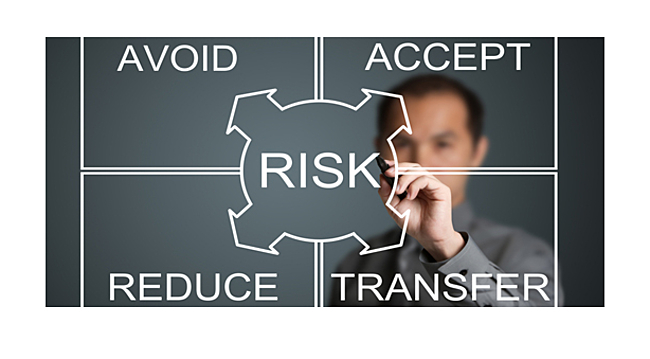 Companies will likely have different risk tolerances, risk profiles and overall insurance buying habits. Most organizations have never quantified the financial impact of potential D&O-related loss events and are unable to determine how to efficiently prioritize and deploy its risk capital. Therefore, it’s important to partner with an insurance broker that has the ability to evaluate the frequency and severity of future loss events and the risk transfer options available at the lowest average cost. The lack of ability to metric potential D&O loss could mean that a company is retaining more risk that it realizes. David Turner is Vice President at JLT, the largest specialty insurance broker worldwide.